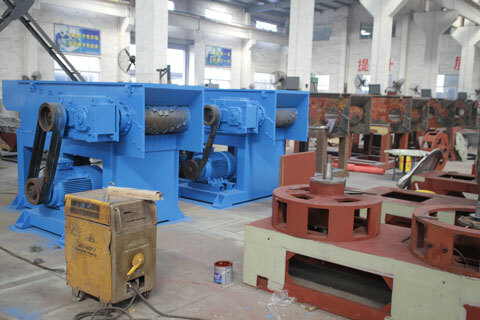 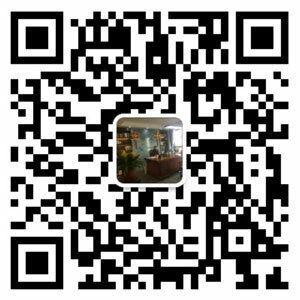 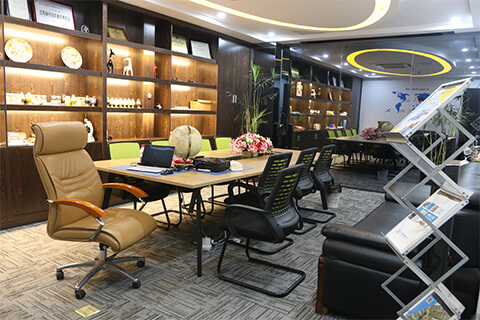 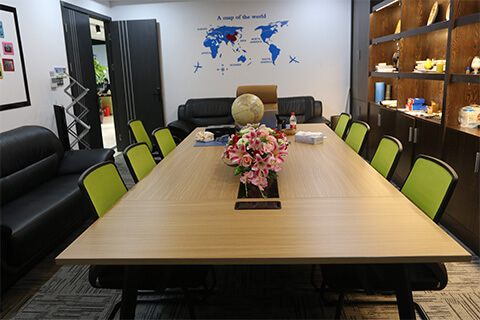 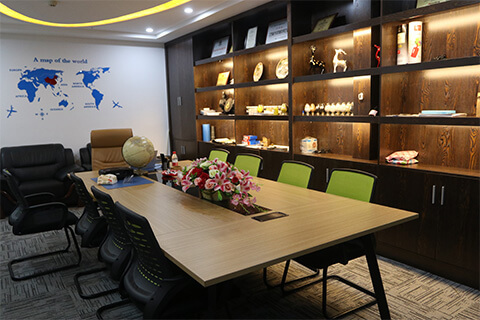 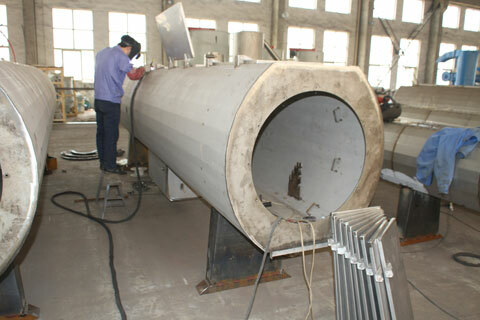 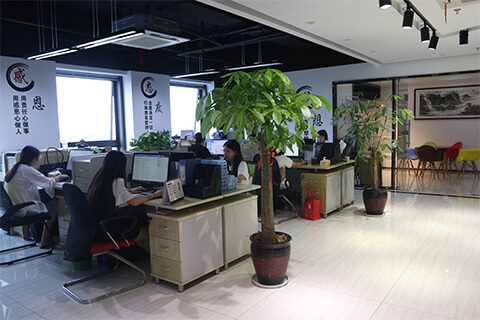 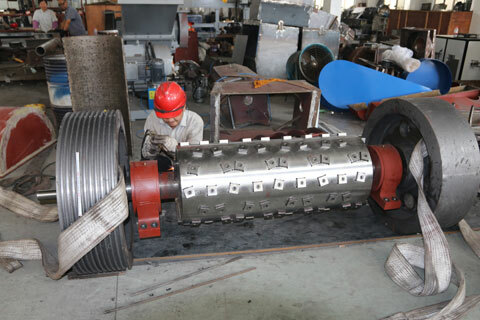 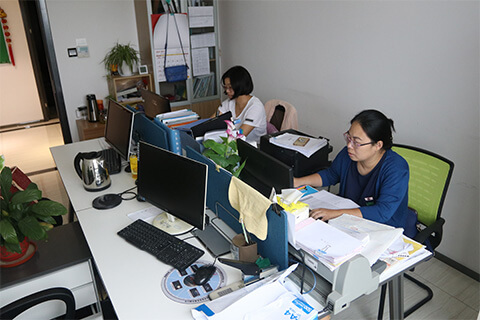 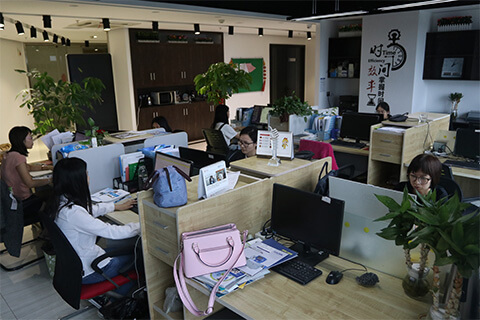 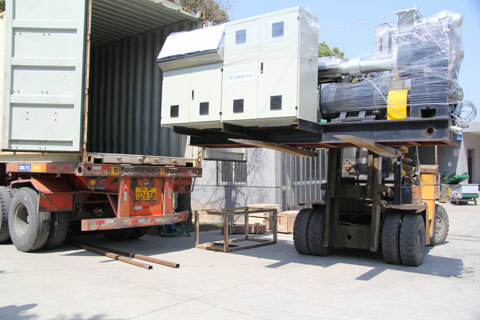 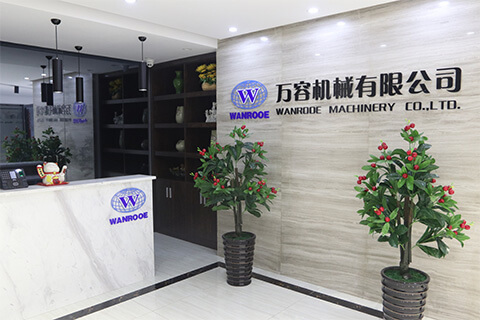 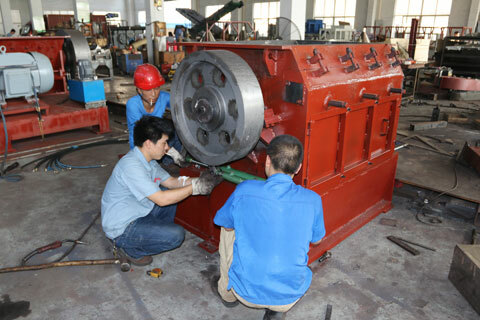 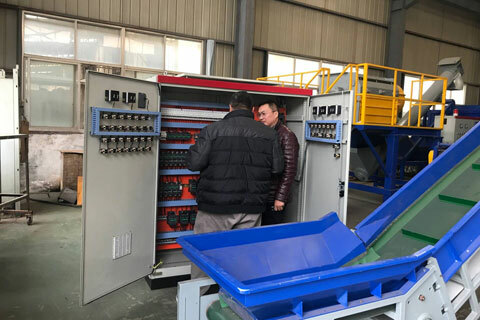 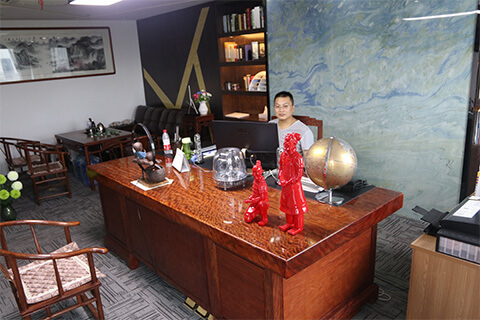 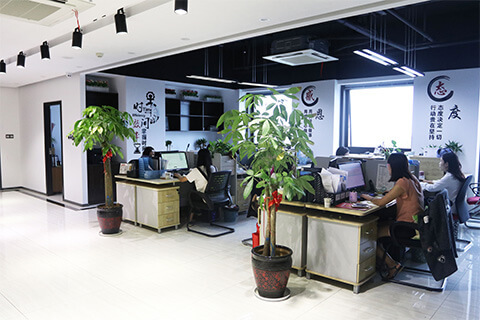 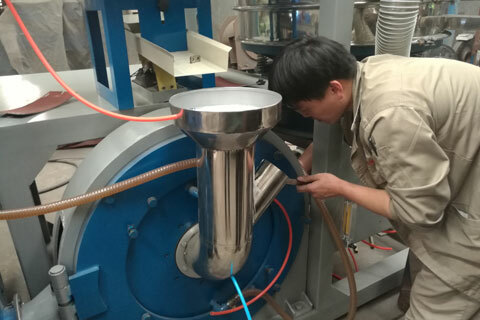 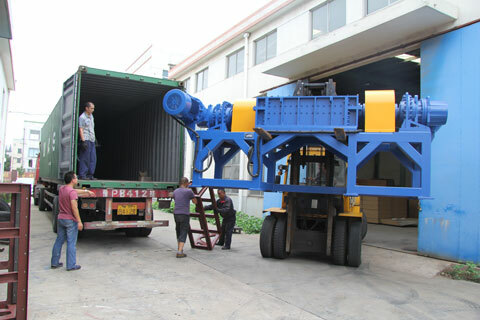 Company Environment - WANROOE MACHINERY CO.,LTD. 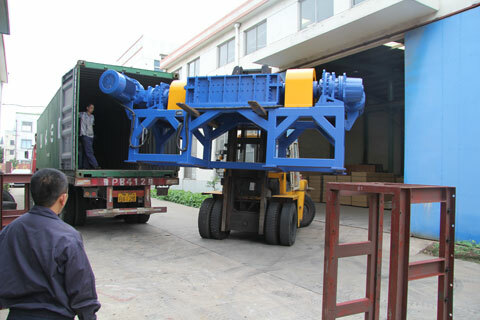 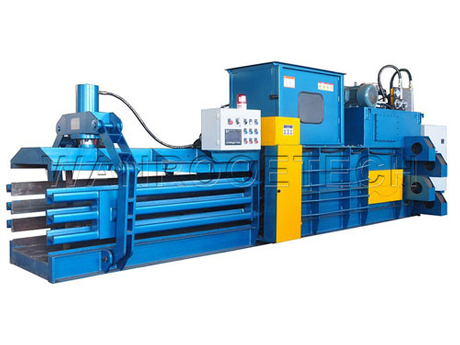 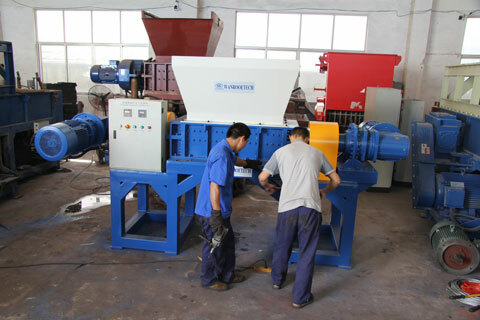 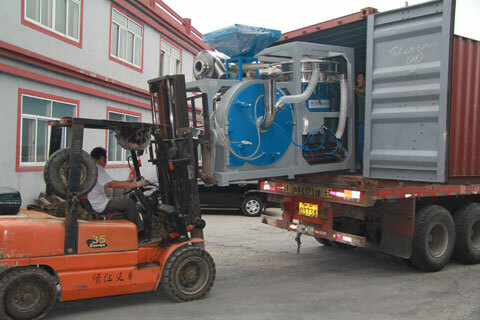 How to choose a suitable plastic shredder? 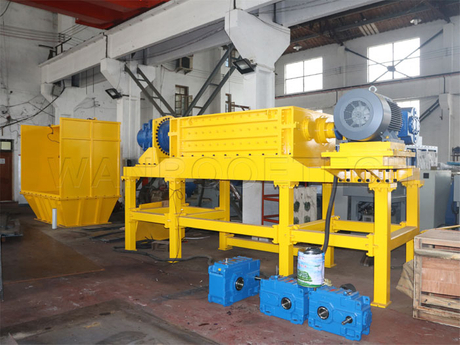 What’s the Difference between a Compactor and Baler?